Pontoon boat owners have many things in common – including a love for the water and for enjoying the outdoors. 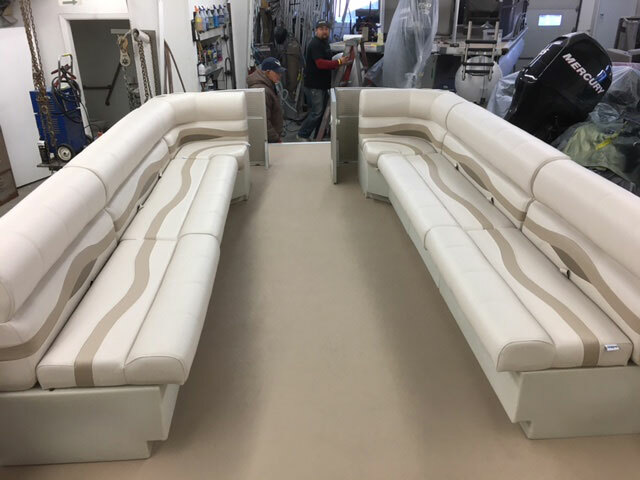 Pontoon boats are reasonably priced and a great way to relax and soak in the beauty of the area, with many comforts of home, including couches, lounges and even swivel chairs. Pontoon boats are roomy enough for you to host family and friends to join you on your journey, but also perfect for a private boat ride. 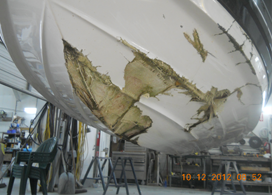 When your pontoon boat is in need of repair, look no further than Anchor Marine Repair. Our crew can complete high quality pontoon boat repair after an accident so that you can get back to enjoying the water as soon as possible. At Anchor Marine Repair, we are a local pontoon repair shop near you. We are ready to repair your pontoon and get you back on the water just in time for boating season. Whether your pontoon is in need of a tiny repair or a full renovation, Anchor Marine Repair has got you covered. Whether you grew up on the water or you’re just experiencing it for the first time, there is nothing like being out on a pontoon boat in the summertime. Pontoon boats are the ultimate summer ride. 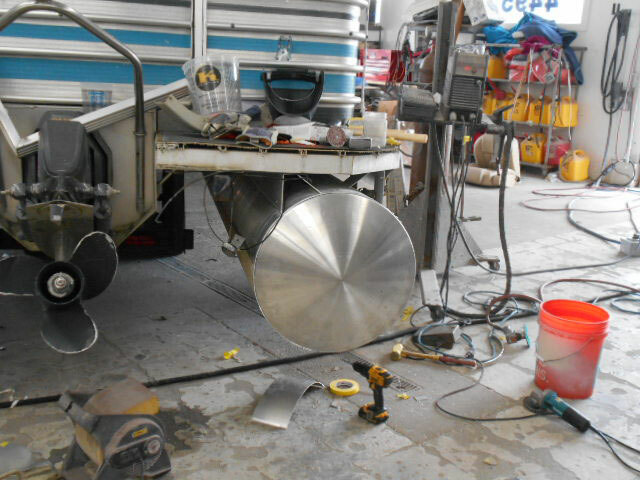 So when your pontoon boat is in need of repair, let us go ahead and take a look at it. The sooner you can get it in to see us, the faster you’ll be out on that water making waves and catching rays. One of the most relaxing ways to travel around on the lakes of Minnetonka, MN is on a pontoon boat. Hopping on a pontoon boat after a long day at work will surely provide some mental relief. If you are hosting friends or family for the weekend at a lake around Minnetonka, MN, a pontoon boat allows you to take a large group of people on a joy ride. This is all true, assuming that your pontoon boat is in good shape. 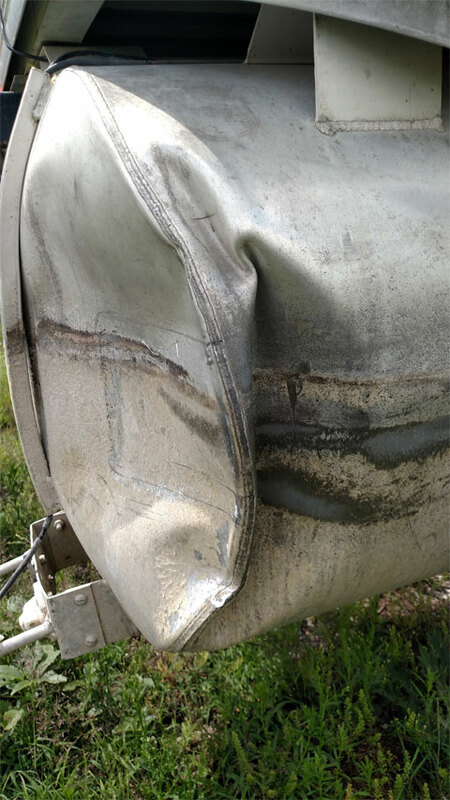 What if your pontoon boat isn’t in the best of shape and needs repairs? Well, the good news is that you have a reputable pontoon repair team at Anchor Marine Repair right around the corner that you can access whenever repairs are needed.